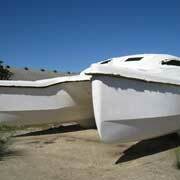 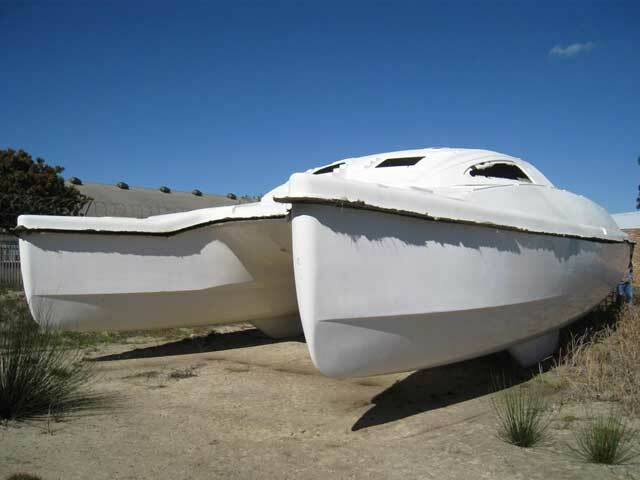 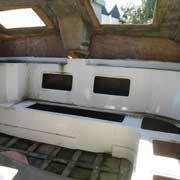 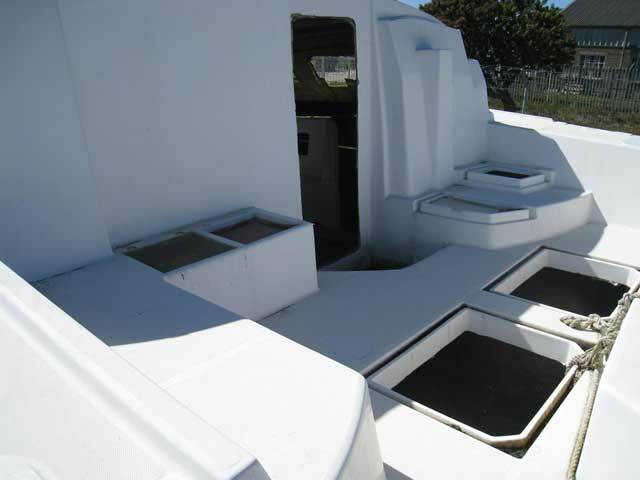 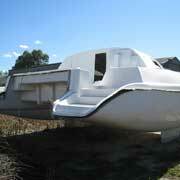 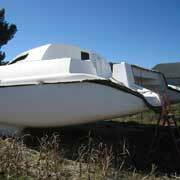 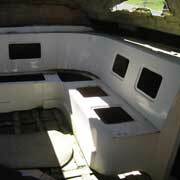 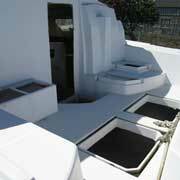 This is a partially completed hull, deck and bulkheads of an Island Spirit 4000 multihull. 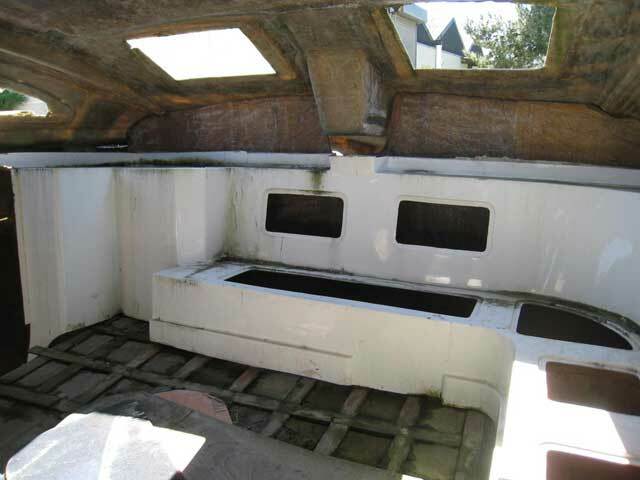 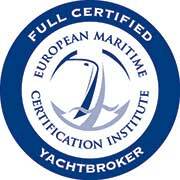 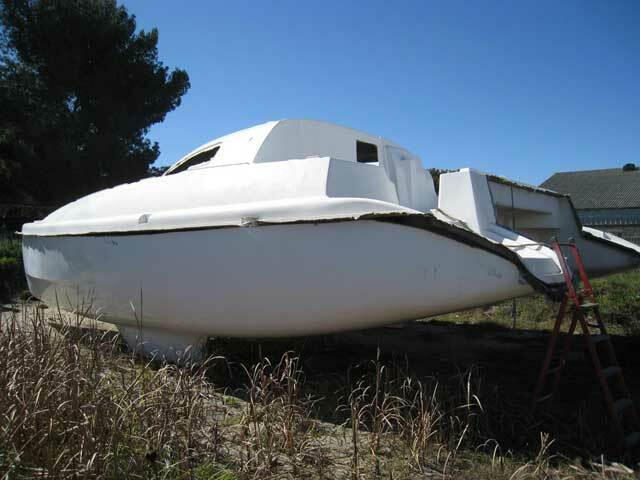 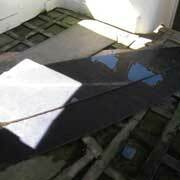 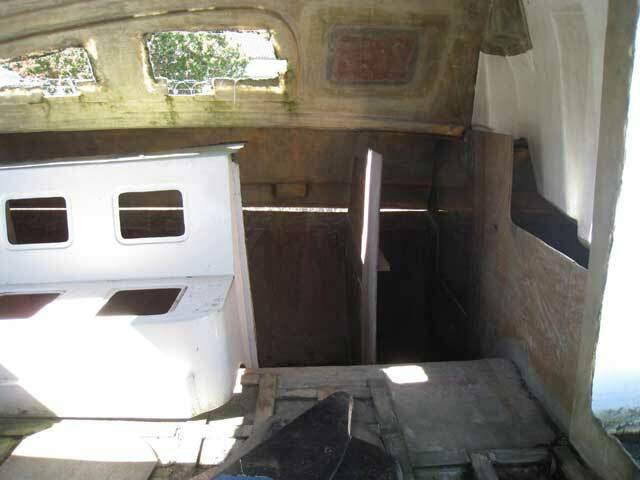 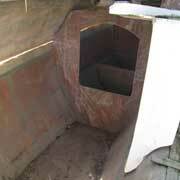 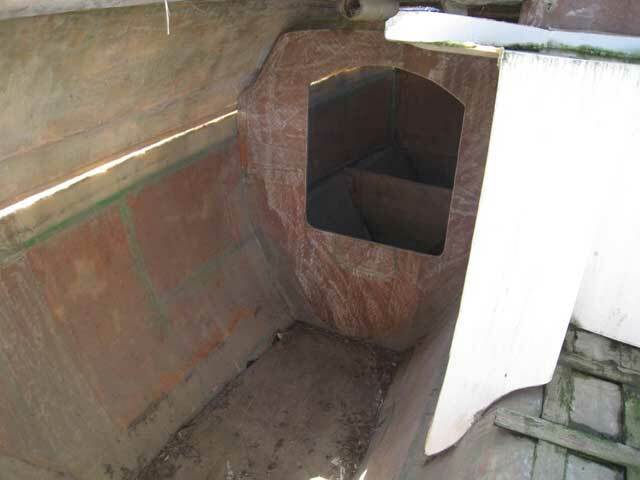 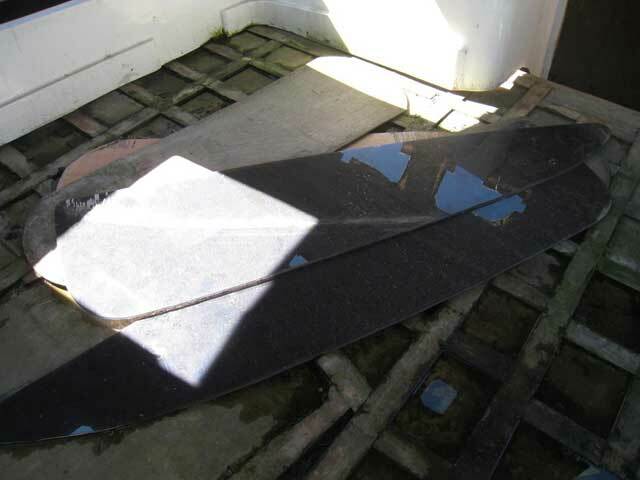 The hull and deck are not yet bonded to allow for interior fittings. 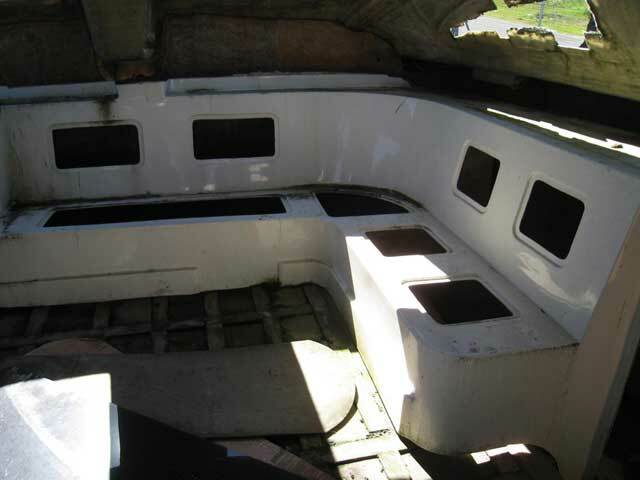 The saloon module is inside already but not yet bonded into position. 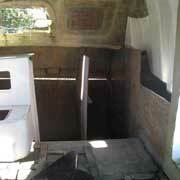 There are also two saloon windows inside. 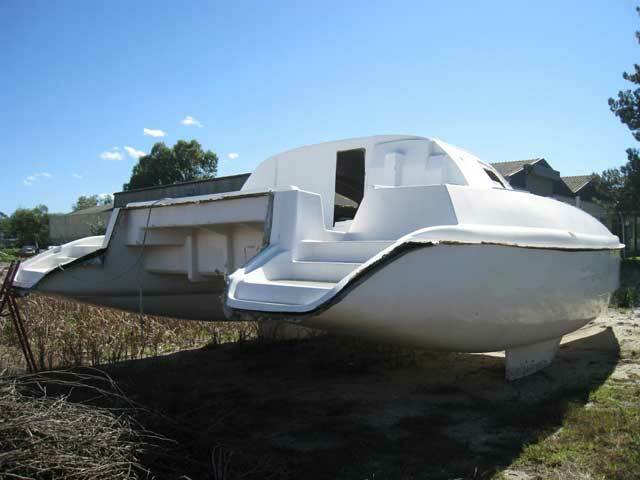 Currently stored in a yard but would need to be removed from its current location.